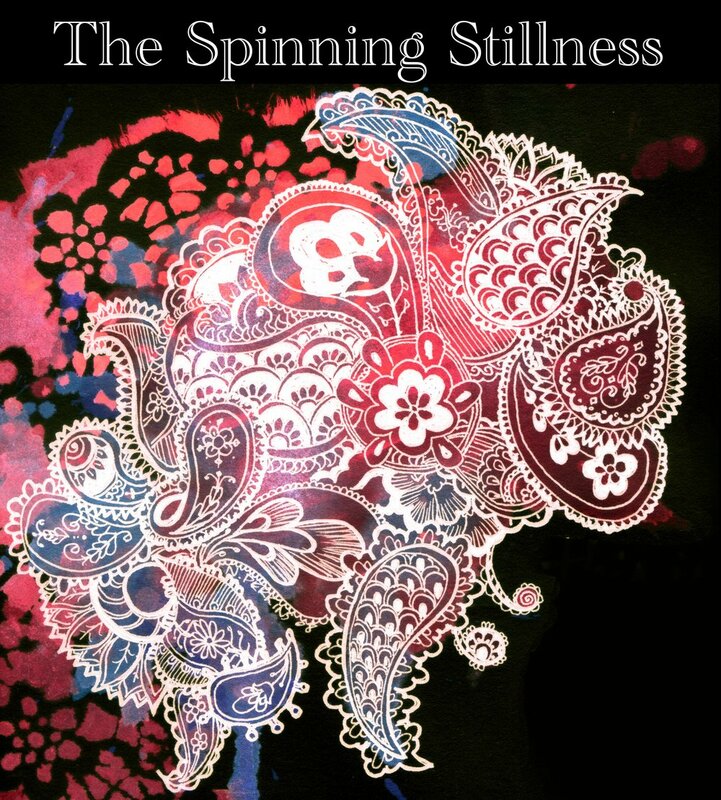 The Spinning Stillness is an indie rock quartet emerging from Orlando, Fl. Their upbeat, surf-rockish, guitar-driven music evokes vibes reminiscent of post punk revival bands such as the Killers, the Strokes, Kings of Leon, and Arctic Monkeys. Powered by good songwriting and the musical talent of the four members, their melodic music explodes with contagious, rumbling, uplifting sonic experiences.